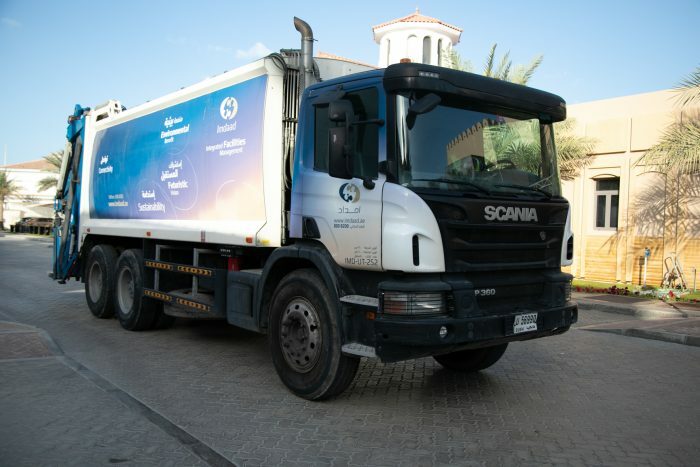 One of the key objectives of UAE Vision 2021 is to recycle and reuse 75% of waste currently going to landfills. 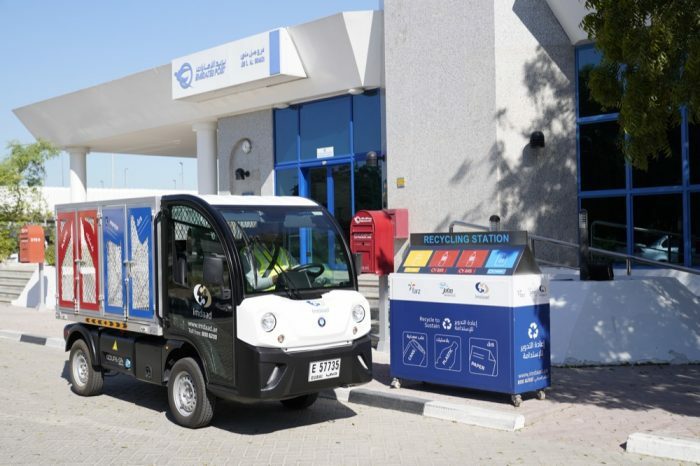 Initiatives like this are key to a sustainable future and, Imdaad, Dubai’s first waste management company, is able to provide a comprehensive range of environmental services at scale. This puts us in a unique position to help businesses comply with and benefit from this strategic path. 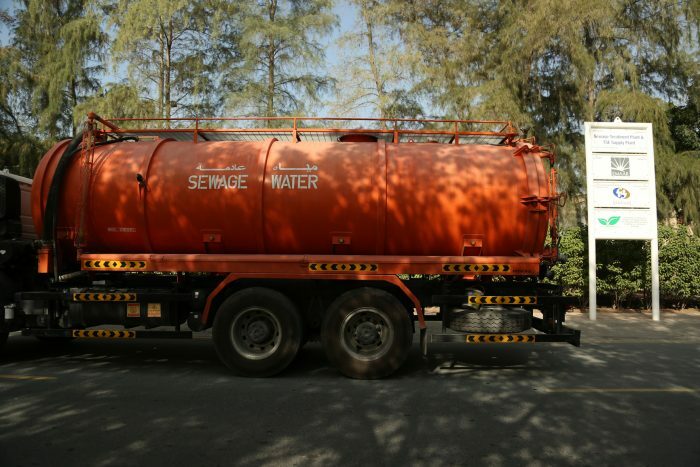 Aside from Waste Management, Water Waste Management and Recycling, Imdaad is also an industry leader for Lake Cleaning, Infrastructure Cleaning and Pest Control, offering a one-stop shop to over 2,000 clients. Imdaad offers a safe and legal way to dispose of waste, whether that be for the Healthcare, Construction or any other industry. We are proud to offer a variety of customisable solutions, including a dedicated team for biomedical waste disposal and a secure paper shredding service for clients who require it. 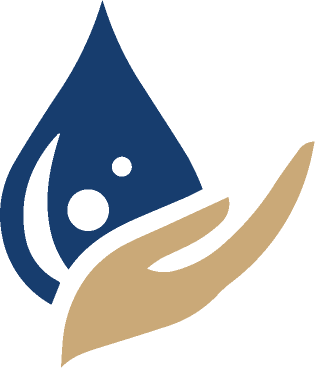 Our water waste services include sewerage, fresh water supply, oily waste disposal and Hazardous Liquid Waste Disposal. 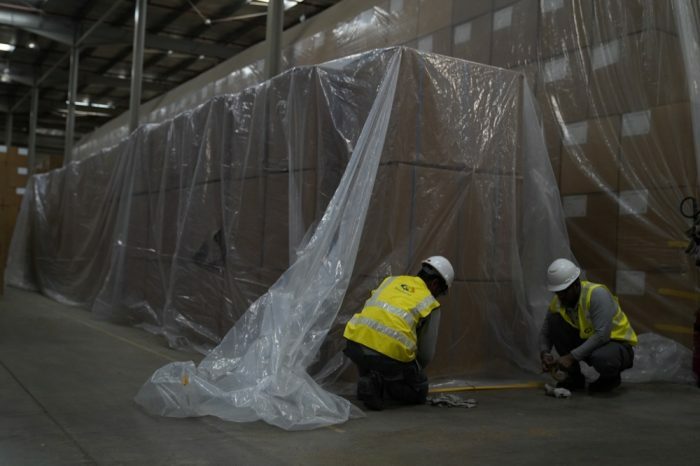 Imdaad greatly benefits from Farz, our state of the art material recovery facility, allowing full control over the entire recycling process from beginning to end. Lake Cleaning is provided in four key stages: Lake Profiling, Dredging, Sludge Drying, Disposal. 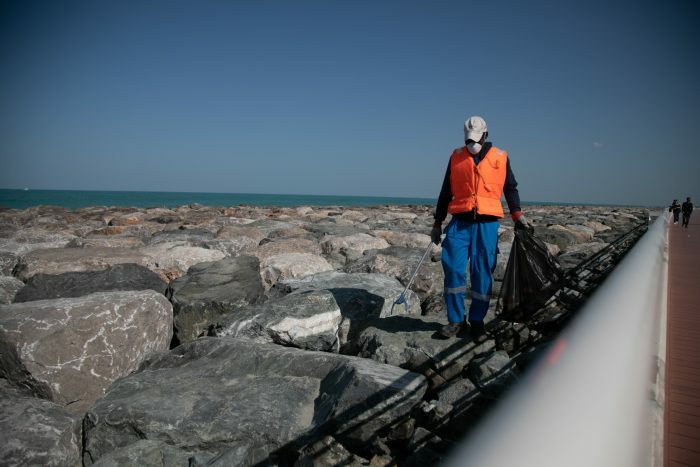 Imdaad’s comprehensive range of equipment and technical expertise allows us to clean effectively in a variety of different environments including roads, beaches and lagoons. 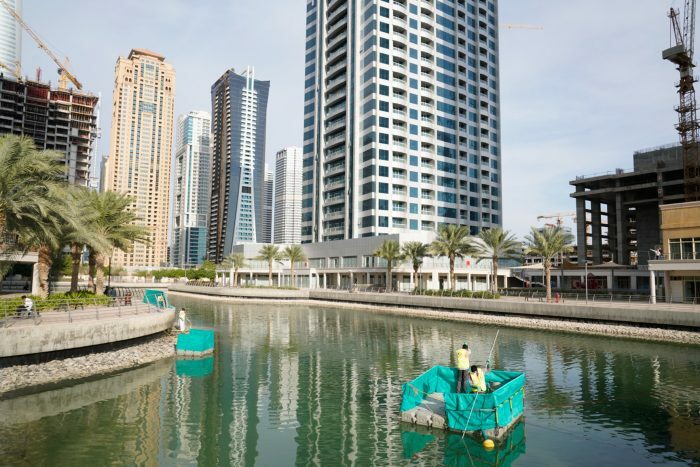 Imdaad is a leader in the Pest Control Sector, with Dubai Municipality approved technicians skilled at identifying and controlling any pest issues that our clients might face.